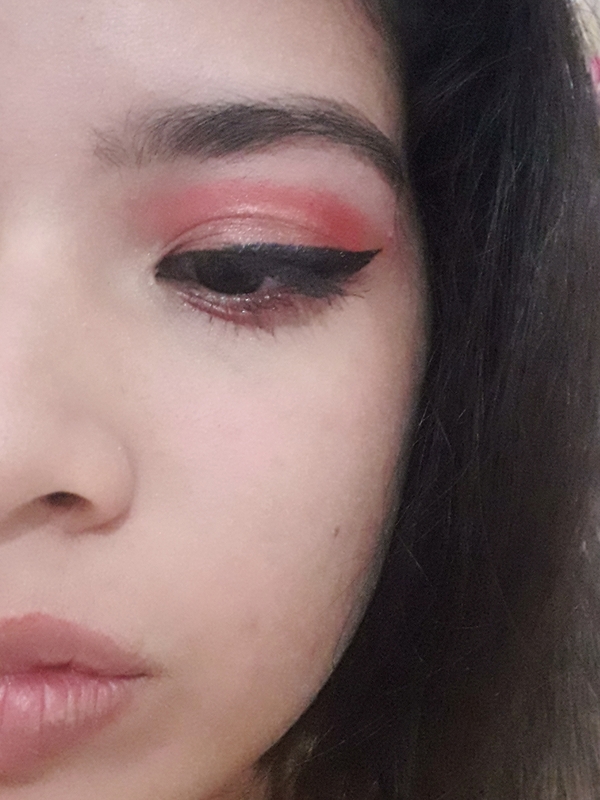 This palette is denfinetely a keeper. Colors are beautiful. Really good for a look on the go. Since the colours are in those lovely pinkish tones, your make up will loof effortless and, trust me, it stays there all day long. 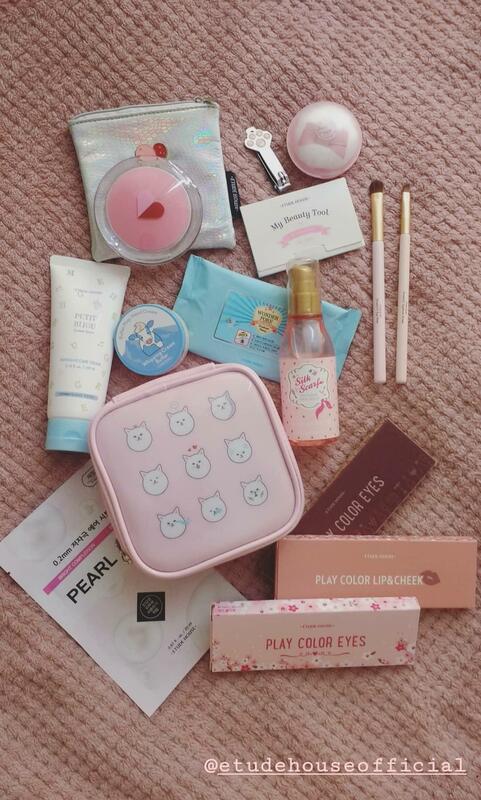 The colors are highly pigmented and the packaging is very girly and cute. Out of all the eyeshadow palettes that I own, this one is my favorite hands down. Each shade is so pretty and soft, so it works well for every day wear. I even use this palette for when I have performances, all you need to do is add more of the shimmer shades if you want to be more flashy! 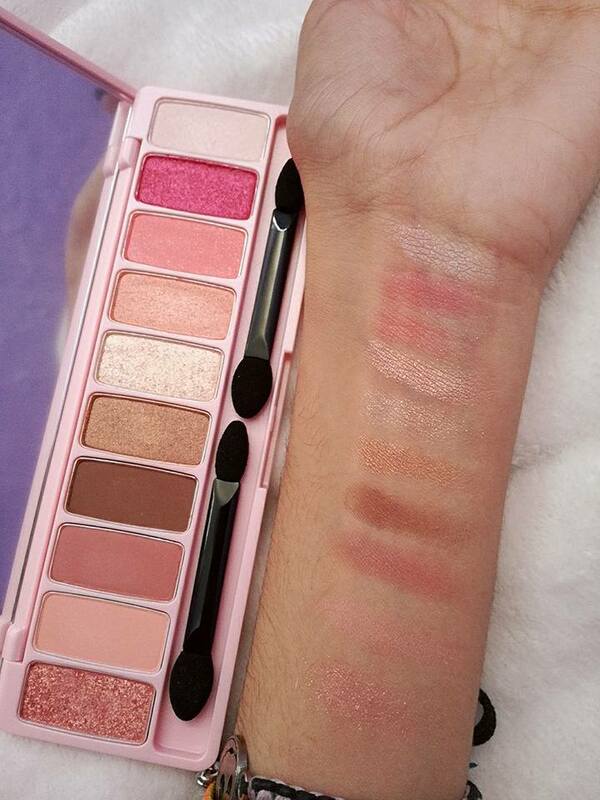 I love the warm pinks in this palette, and I have played with every shade! I always get compliments when I wear these shadows, and I always have to tell everyone where I bought them! Love all the colors. It stays put throw out the day and without creasing. The colors are nice for a day time look. Will be buying this pallet again. Love all the colors. It stays put throw out the day and without creasing.